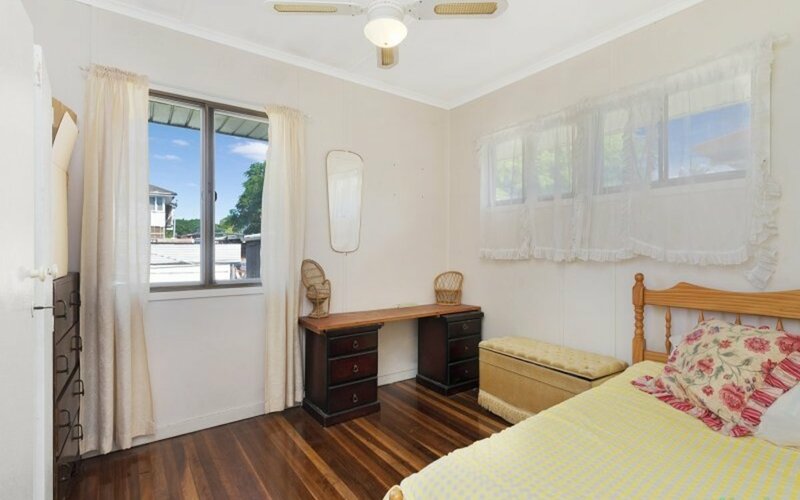 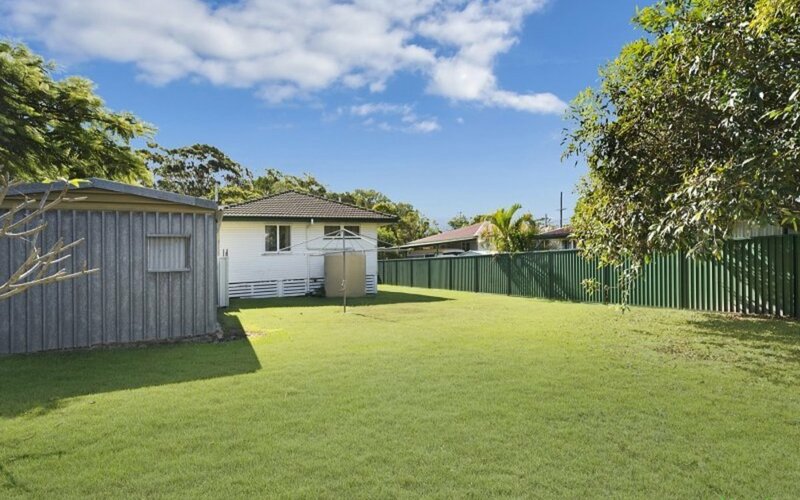 Presenting an opportunity to make your mark in one of Redcliffe’s top leafy and family friendly streets. 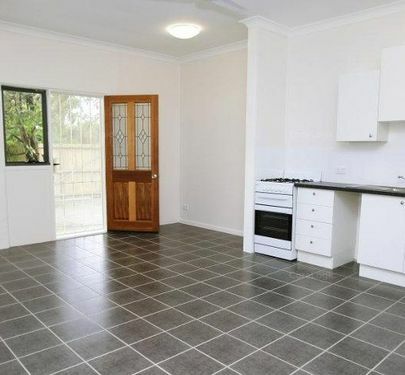 With a very easy conversion back to a three bedrooms you will instantly improve the property and that’s just the start!! 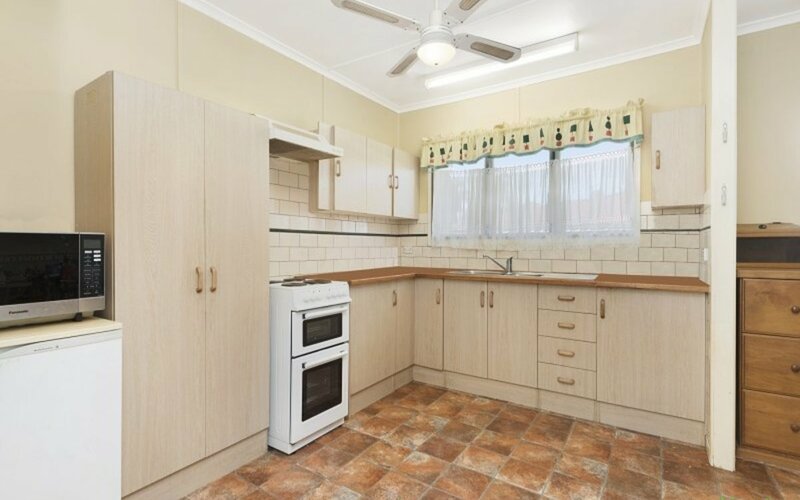 Also presenting a fantastic opportunity to add to the investment portfolio or to live in yourself and make more many happy memories. 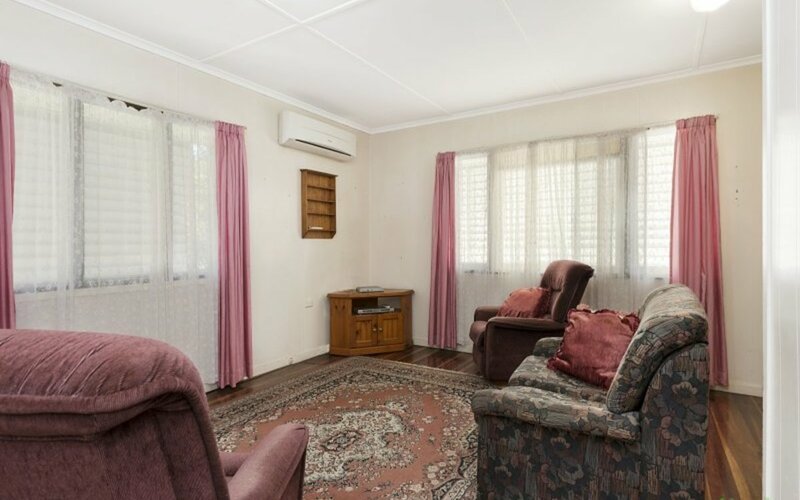 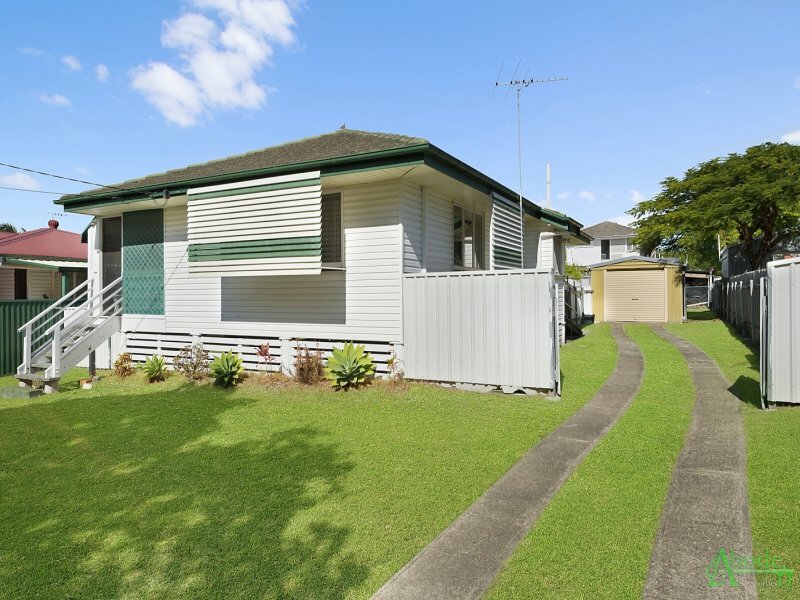 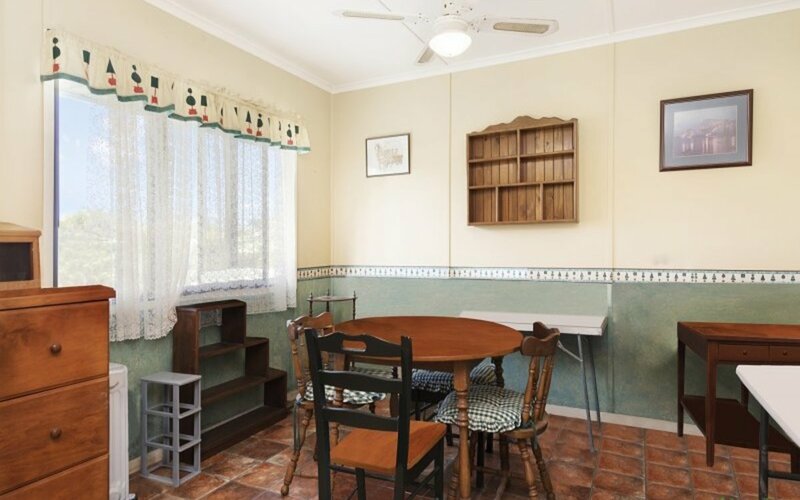 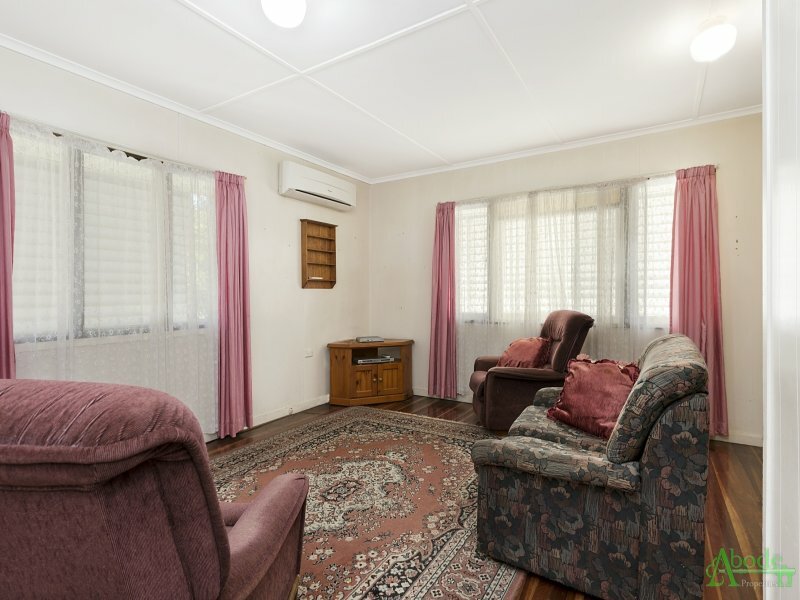 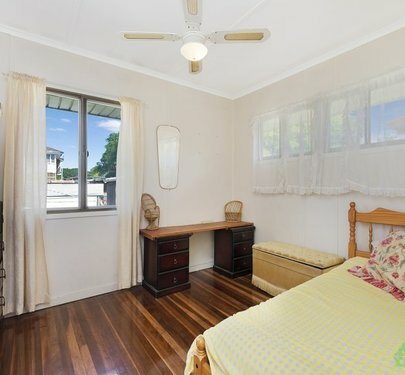 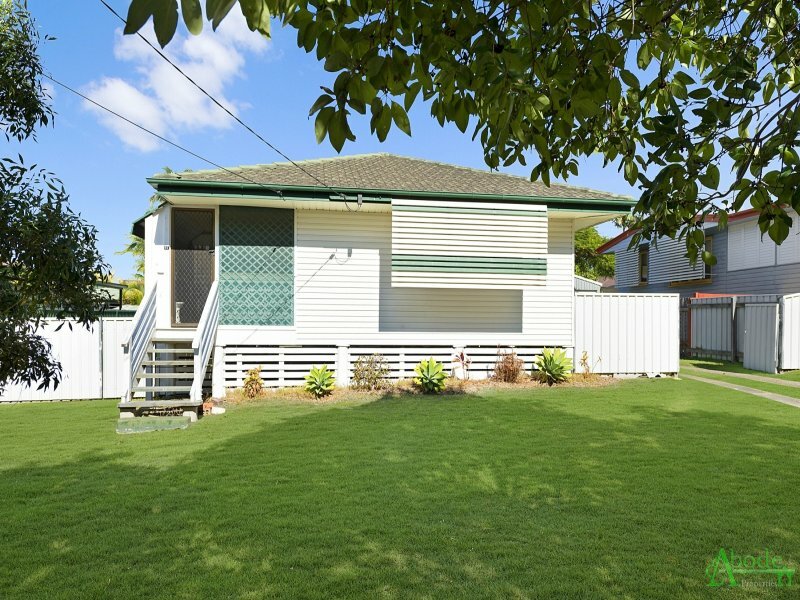 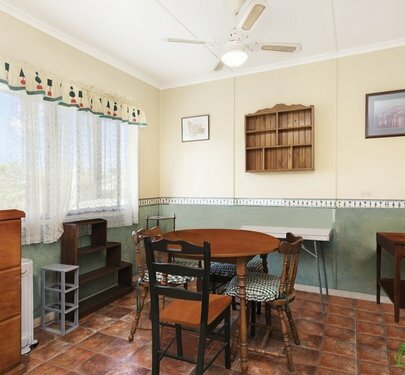 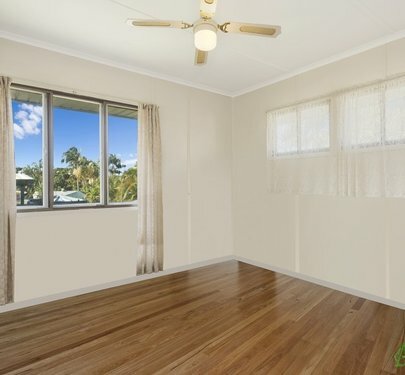 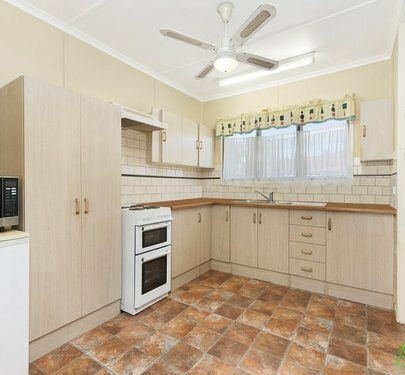 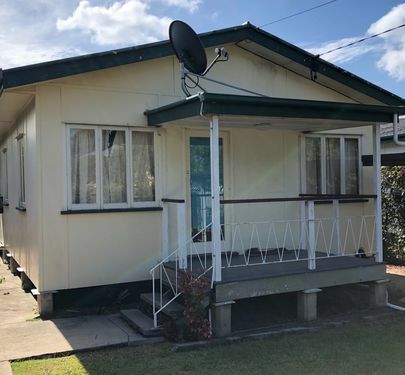 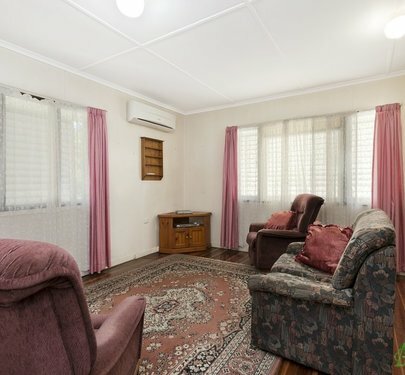 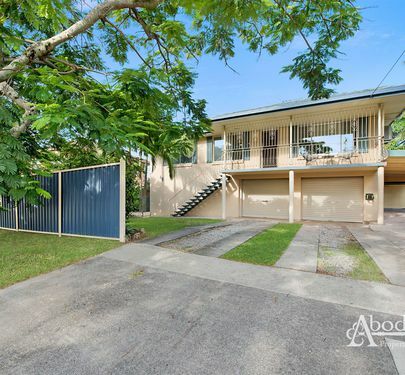 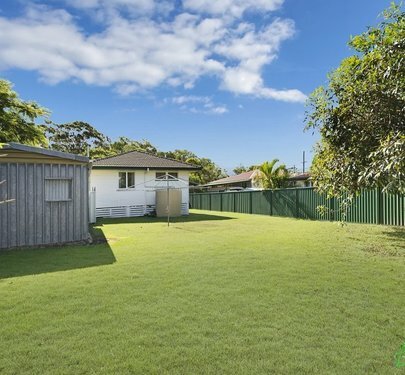 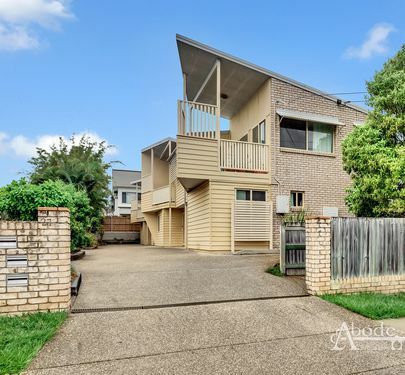 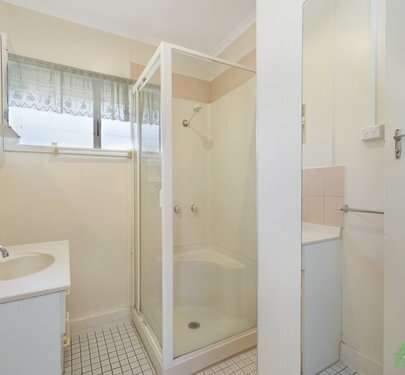 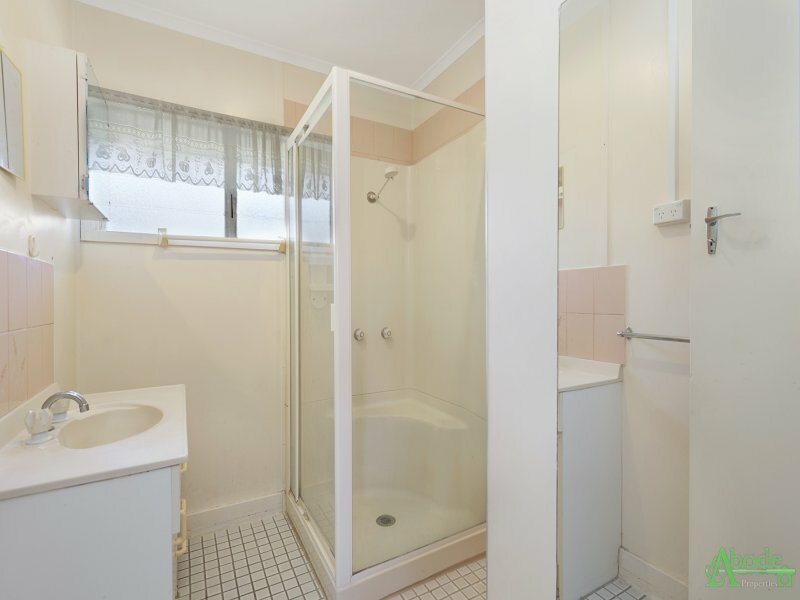 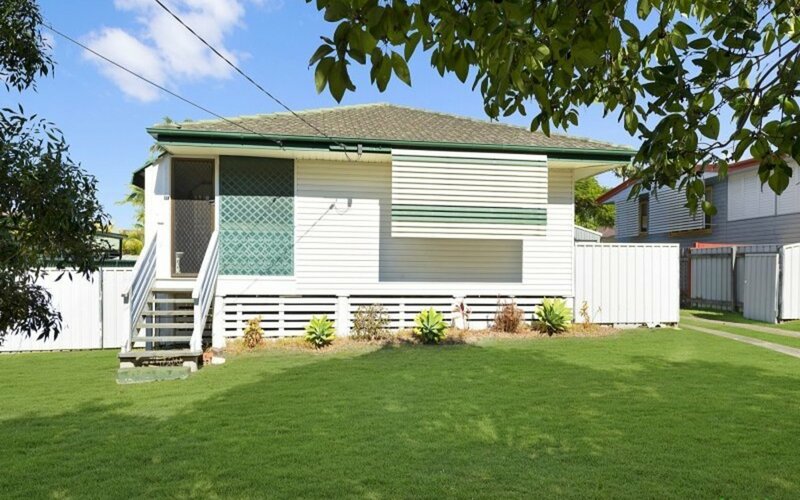 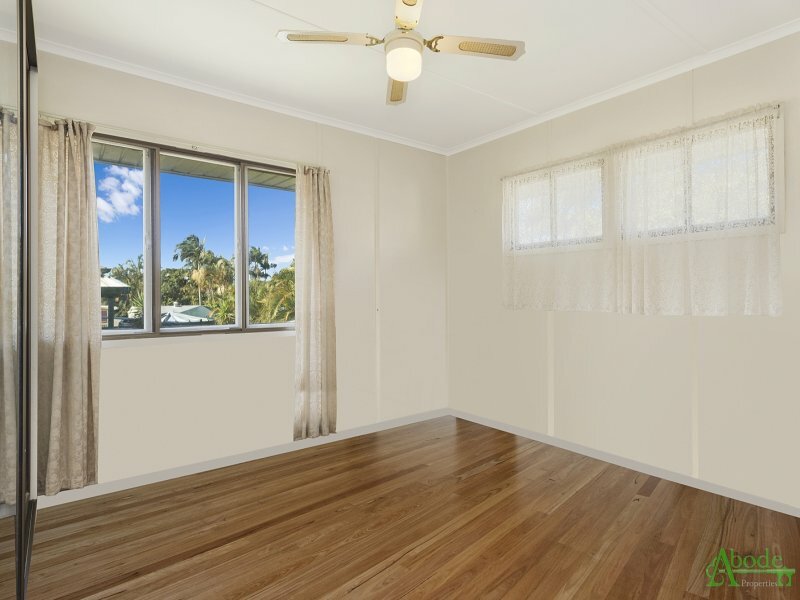 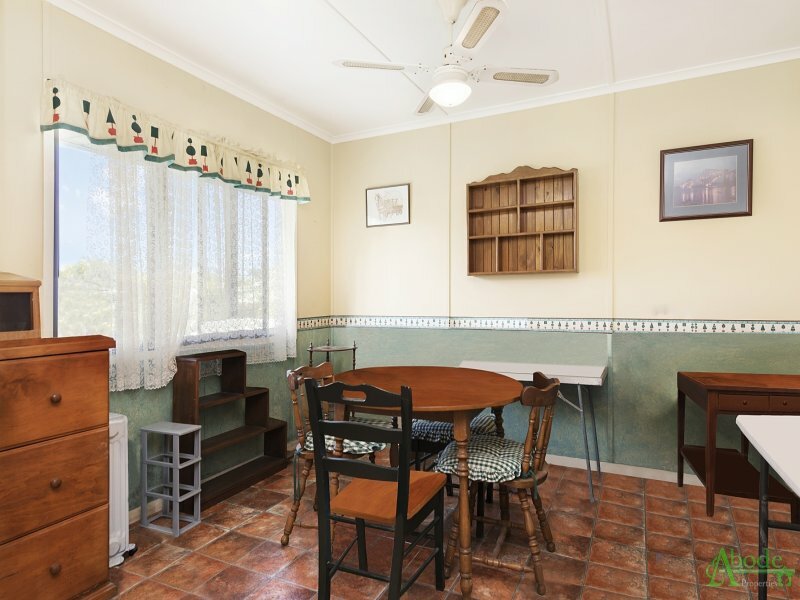 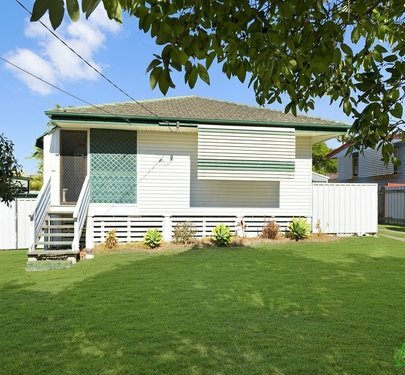 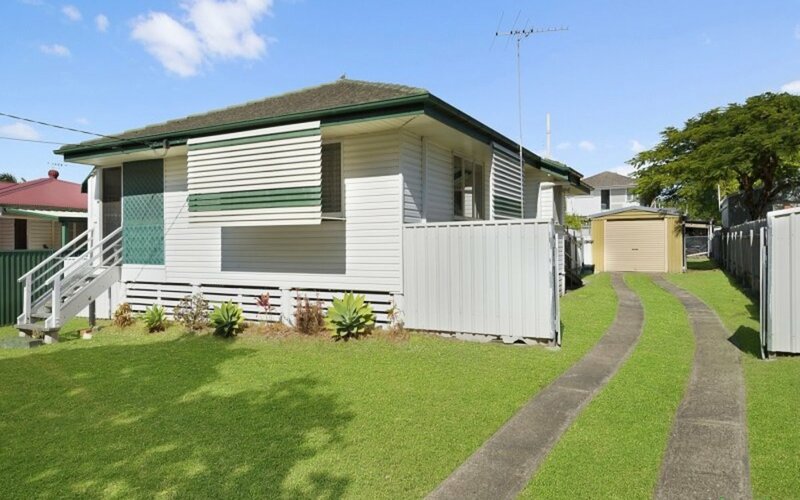 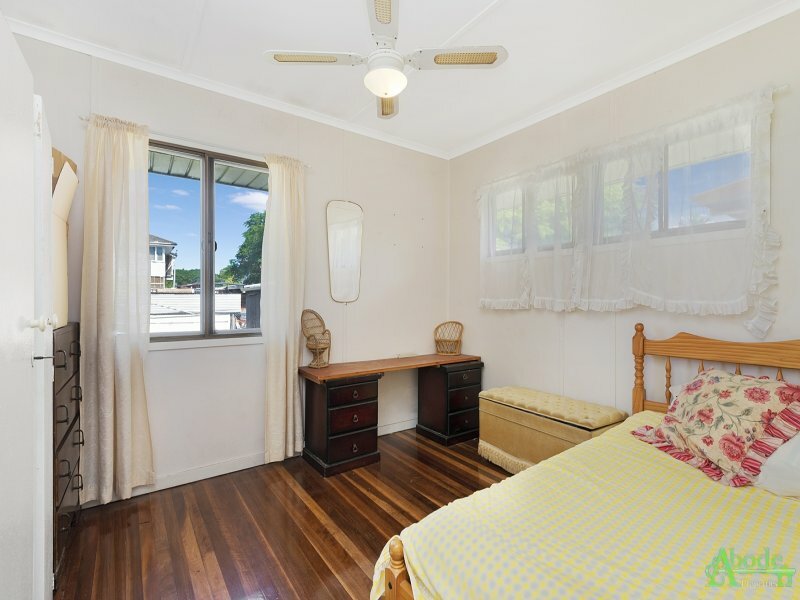 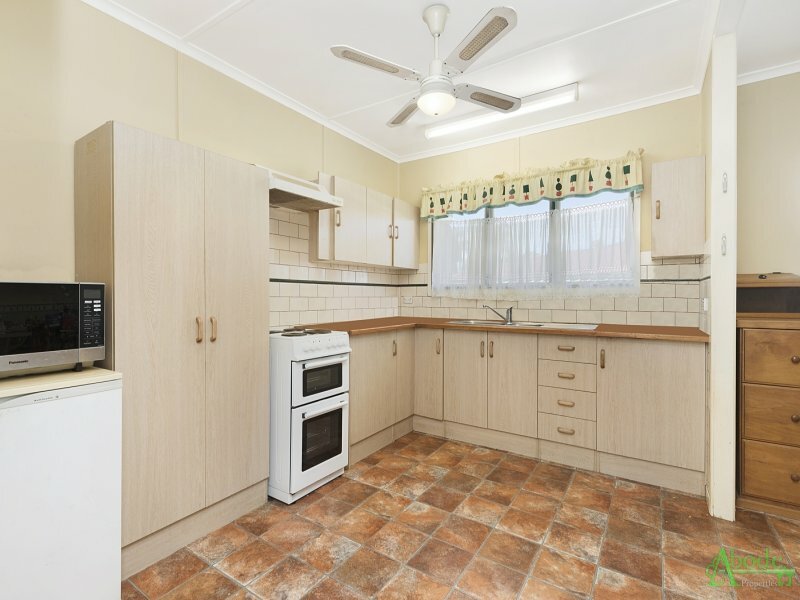 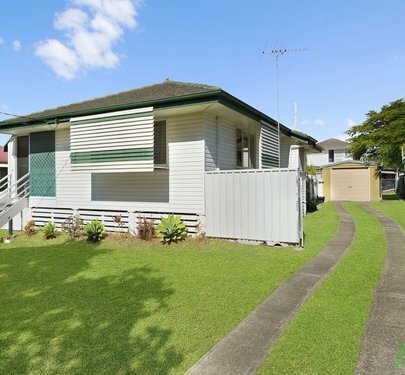 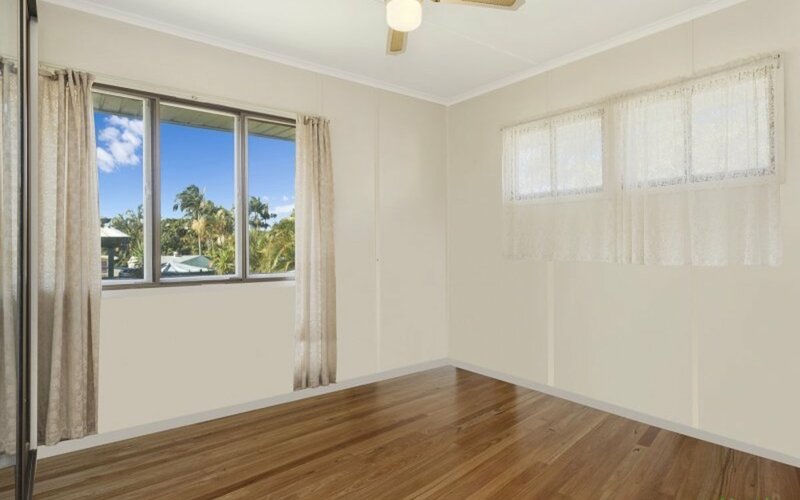 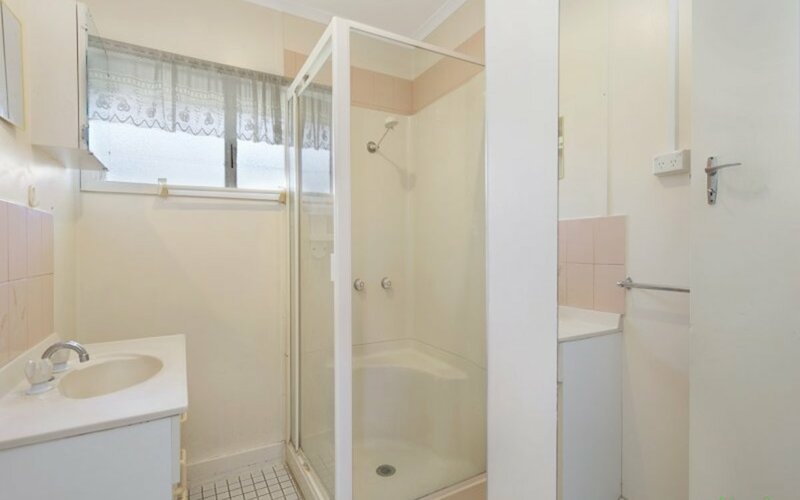 Within a short stroll to all of Redcliffe’s amenities the location on the size block is second to none. 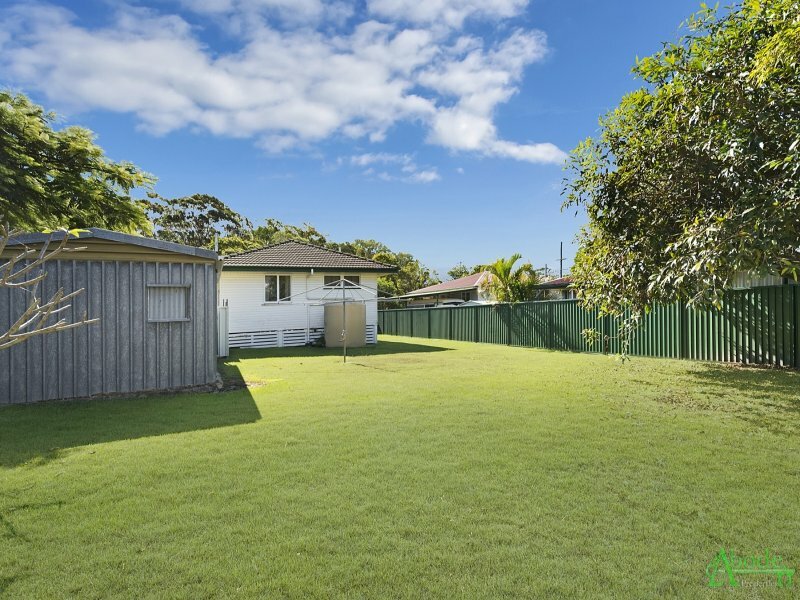 Sitting proud on a spacious 696sqm block with wide side access and a shed you have a perfect blank canvas to create your own masterpiece.